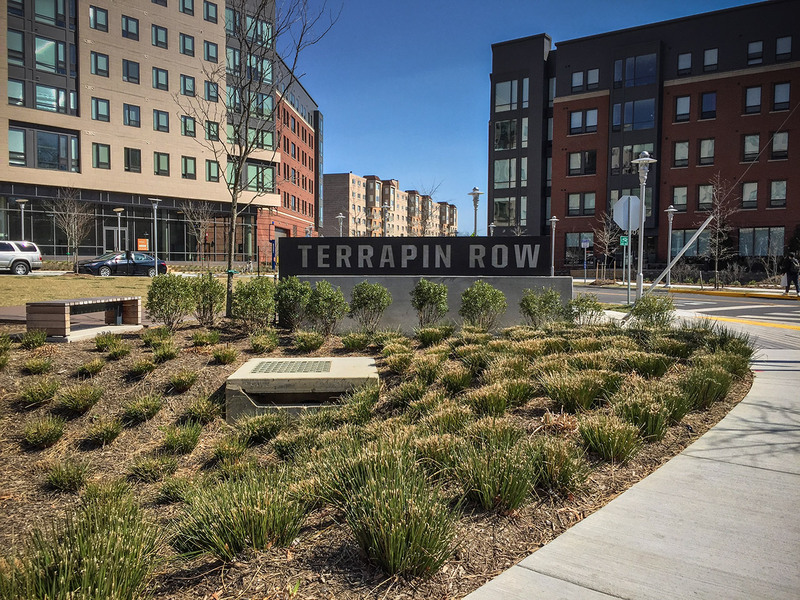 Terrapin Row is a modern student residence slated to opened in 2017 adjacent to the University of Maryland campus. 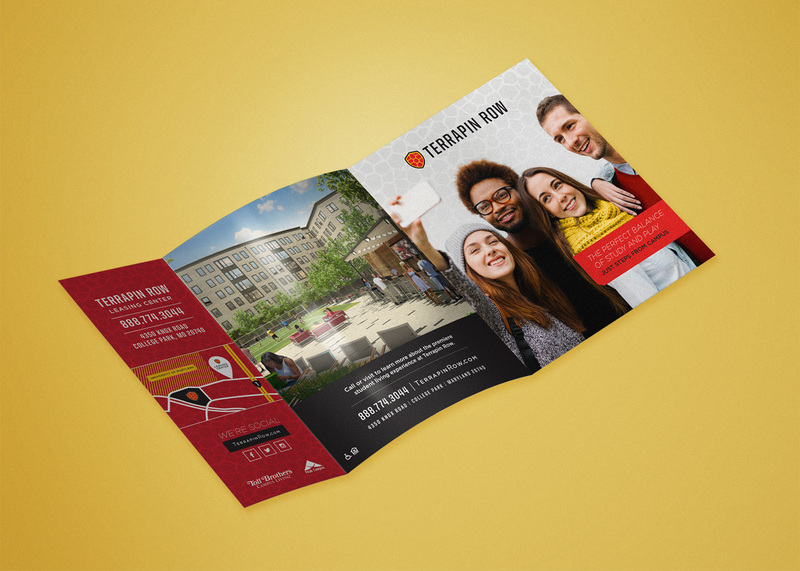 The apartments will create a transformative space that reflects today’s on-demand student lifestyle. 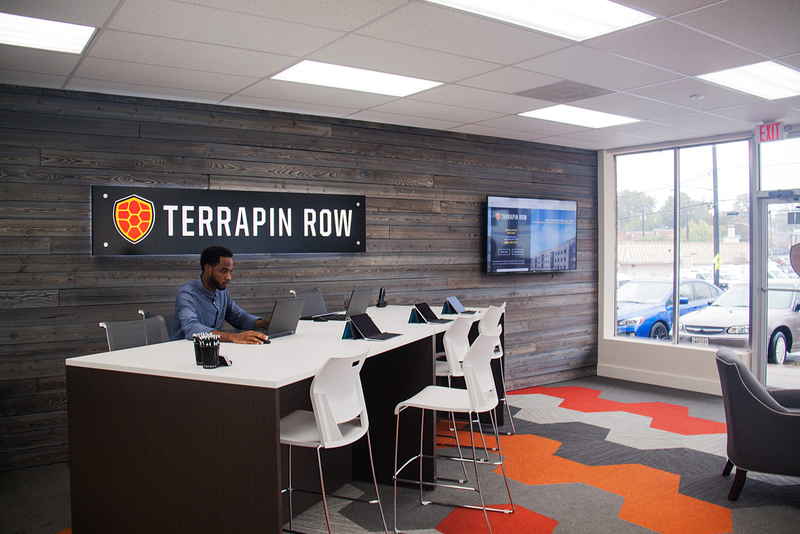 By blending a passion for superior service with innovative design, Terrapin Row is the next evolutionary leap in student residence architecture. 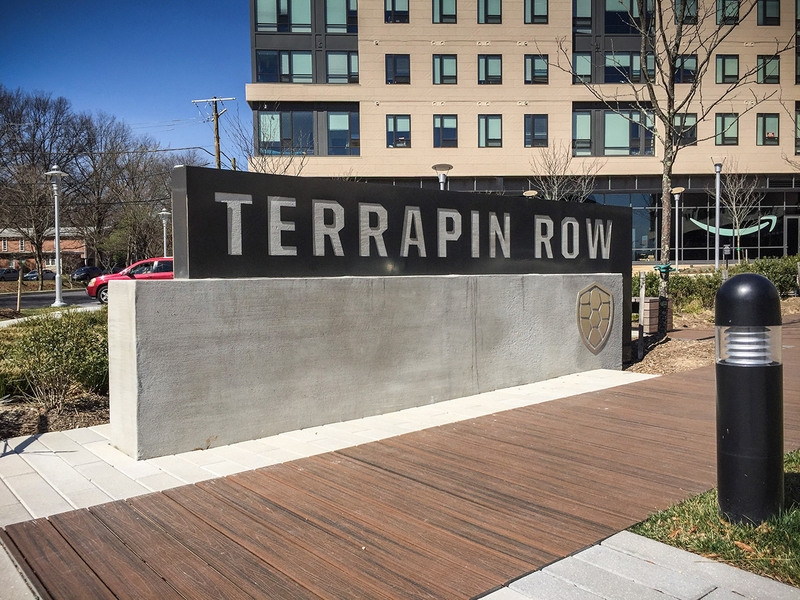 Toll Brothers commissioned YDI to craft a brand identity for the Terrapin Row residences alongside current and future signage materials. 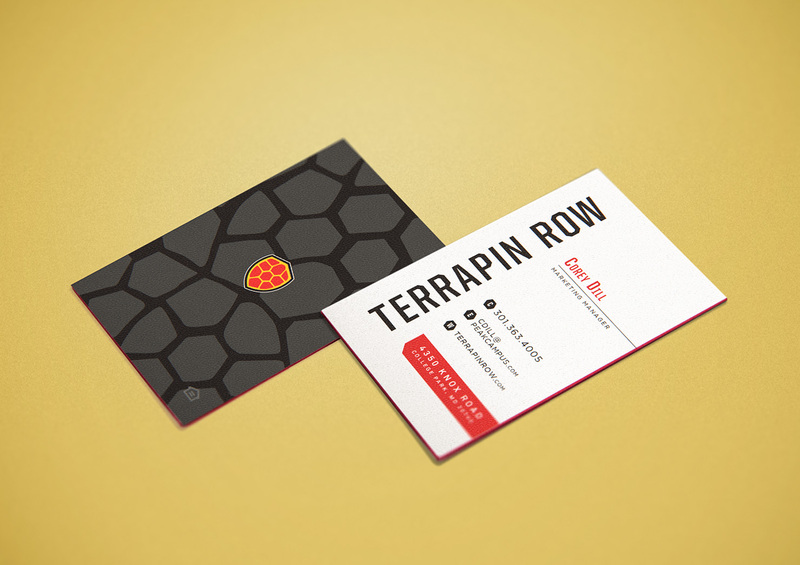 The brand incorporates the University of Maryland’s existing colors while separating itself apart with a fresh, modern aesthetic. 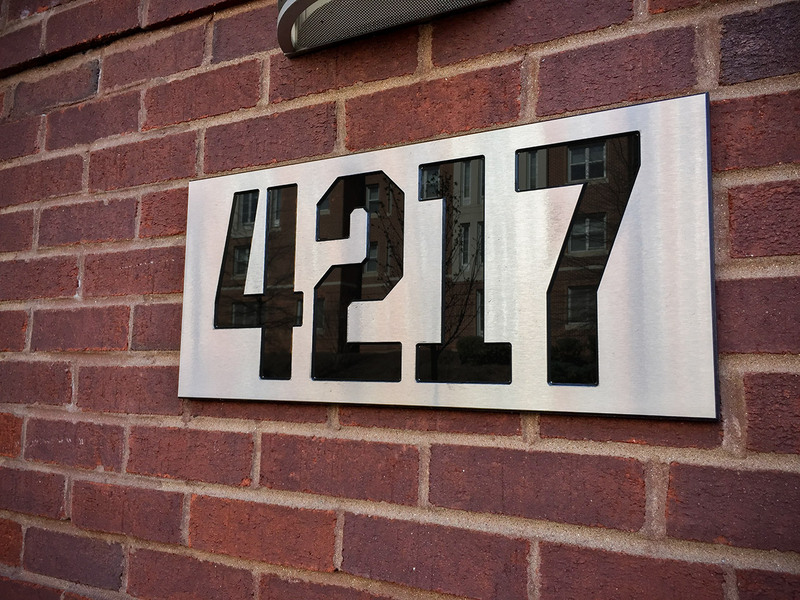 Terrapin Row’s environmental design introduces metal and cement entrance signs that incorporate the brand in a high-end fashion. 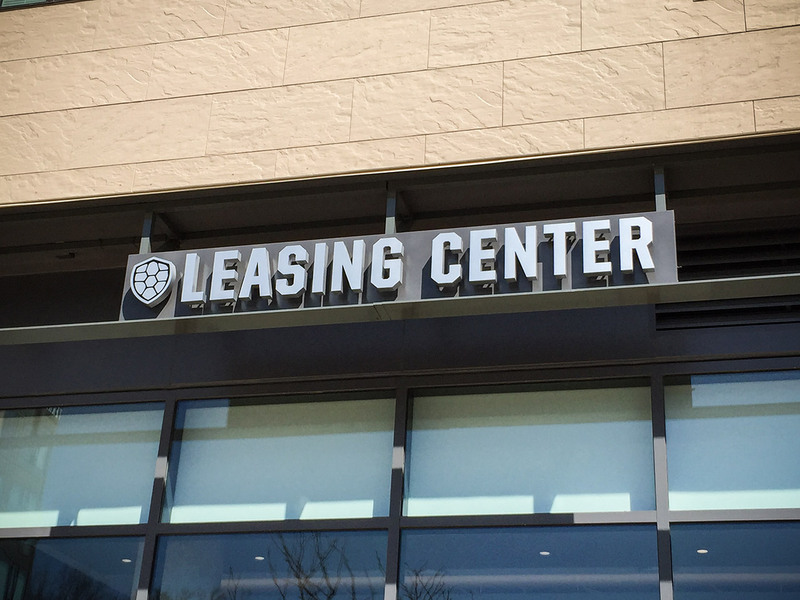 A track system for tenant signage was implemented to allow flexibility and ease when installing. 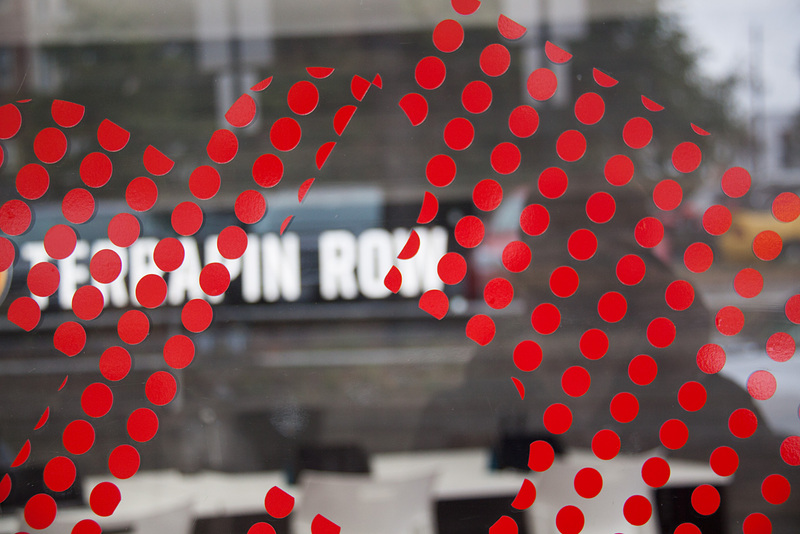 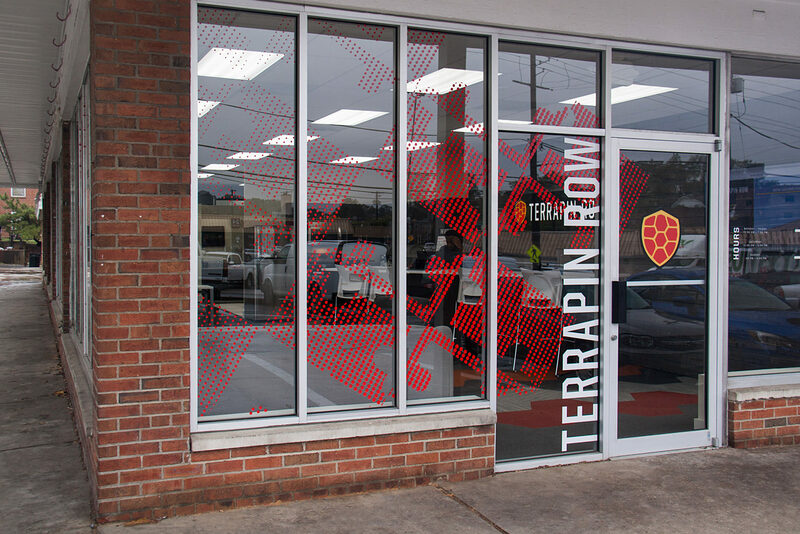 The leasing center for Terrapin Row features built signs and vinyl details that expand on the branding.